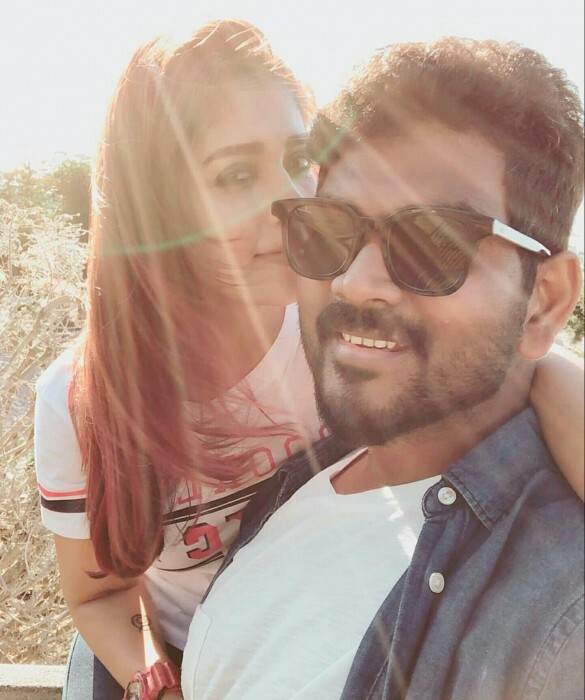 Nayanthara and Vignesh ShiVn have unofficially confirmed their official relationship status which many sections of audiences and media have been waiting to hear. Nayanthara recently attended an event in Chennai which was organised by a leading daily and gave away awards to actors for their works in recent times. 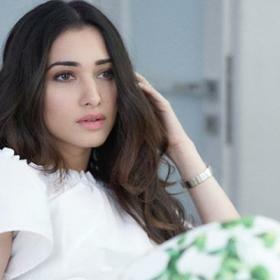 The actor, during her speech after collecting the award, thanked her parents for supporting always and later said something that actually led to a lot of speculation about her relationship status. 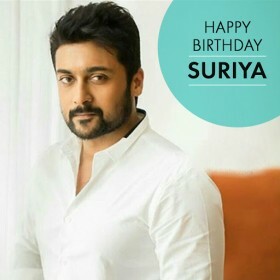 Nayanthara said she also would like to thank her fiancé but did not take the name. 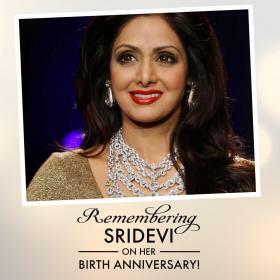 Well, it was evident that she was referring to beau Vignesh ShiVn who she has been dating for over an year now. 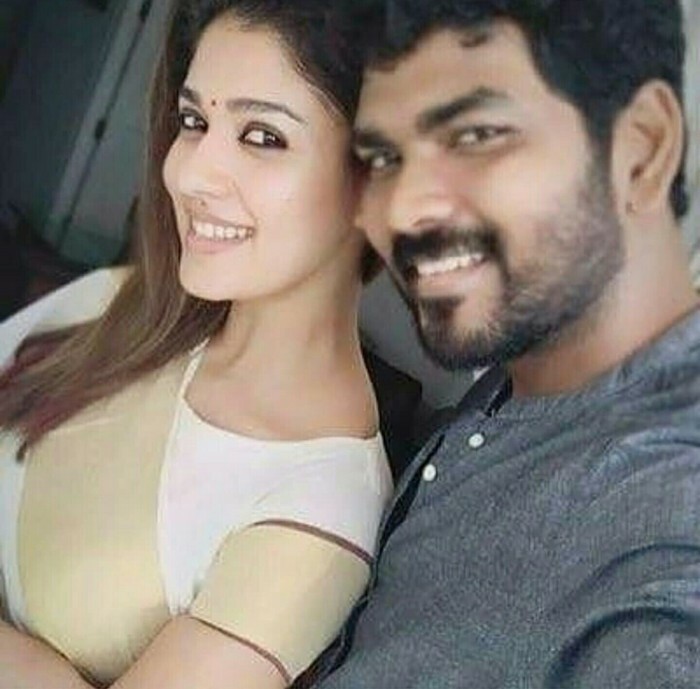 Often spotted together when not working, Nayanthara and Vignesh ShiVn have unofficially confirmed their official relationship status which many sections of audiences and media have been waiting to hear. 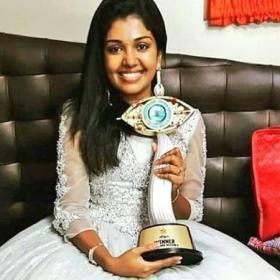 What has been ironical about this self-contained couple of South Indian cinema is that neither of them has denied these reports nor have they accepted it as true. This has allowed many of us to assume that they are engaged soon and wedding bells are just around the corner. 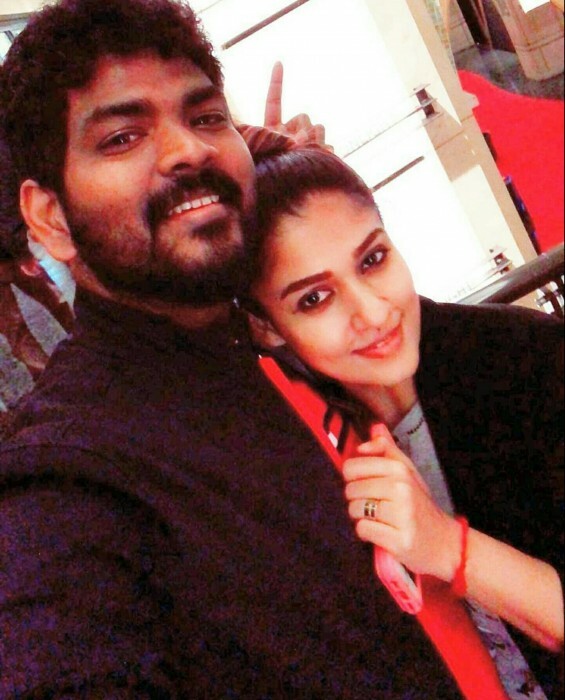 Vignesh ShiVn recently posted couple of pictures on Women’s Day and thanked the women in his life which included a photo of Nayan as well. This was enough for many to theoretically make assumptions that the two are dating and would soon get hitched. 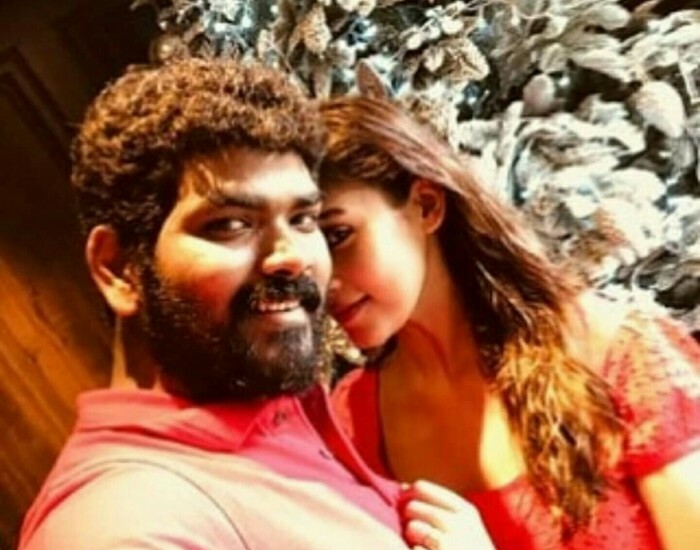 But Nayanthara’s speech at the award ceremony has implied now that Vignesh ShiVn and she are already engaged and would soon take their relationship to next level. Well, one can only hope and wait to see how the couple go about their relationship and make it public. Someone here is all about looks, friend looks are not enough everyone needs a caring, loving, supportive and tolerant individual. If Naya has found it in this guy so be it and I wish them the very best. Nope sorry he’s really ugly ..she could do better. Why do people always care about looks?? Maybe he is a nice guy that understands her and supports her. And she is wise enough to see the value of that!